North Perth - Swing It! Swing It! offers classes that cater for a variety of levels with the focus being on the authentic 1920s and 30s Lindy Hop style and fun! Our emphasis is on delivering an exciting and enthusiastic approach to the dance that defined a generation and is still going strong all around the world today! 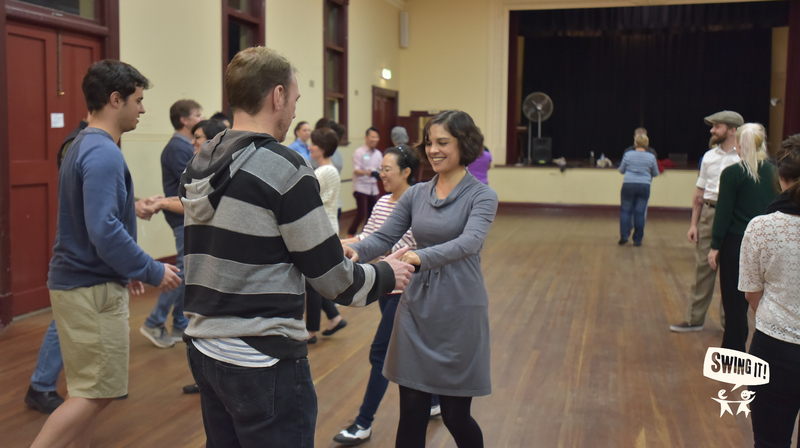 6.30pm Level 1 (Beginners) – Never done Swing dancing before? This is where you start. Each weekly class is designed to be someone’s first while at the same time offering new moves and material. No experience or partner necessary and you can start whenever you like just turn up! The Level 1 syllabus covers 5 weeks of material but it doesn’t matter when you start, imagine it as a course that starts whenever you do. Once you’ve done your 5 weeks in Level 1 it’s time to move up to Level 2. 7.30pm Level 2 – You’ve been in Level 1 for 5 weeks or so and now you’re looking to try something a little harder. Here you learn new moves, new rhythms and a whole lot of new variations you can add to the moves you already know. Level 1 was your introduction but here’s where you really see how big the Swing world can get. You must have experience with Lindy Hop or have been through Level 1 to do this level. 8.30pm Level 3 – Here we explore the classic moves and rhythms of the Lindy Hop further with a greater emphasis on lead and follow techniques, musical appreciation and of course FUN!. The moves will become a little trickier and the speeds will be a little faster. 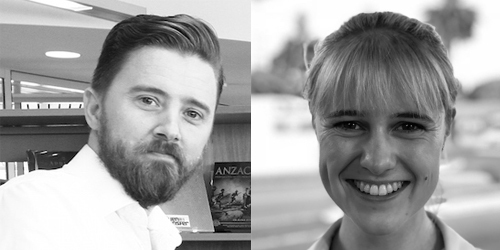 Your North Perth teachers are Shane & Judith. There’s no need to book for any of our classes, you can simply turn up on the night and start. Level 1 is a course but it’s a course that starts when you do. We cover the basic steps in every class in addition to new moves. There is five weeks of material in Level 1 that’s on continual rotation and every class is designed to be someone’s first, you can start at any time. Flat soled shoes (trainers are fine). A water bottle. A sweat towel (if you’re prone to getting all sweaty).